You are currently browsing the tag archive for the ‘deck shade’ tag. You hear it over and over and over again… it’s all in the details. From the outfit you’re wearing or a presentation for work to the interior design of your home — minutiae matters. 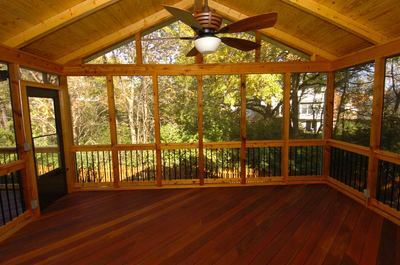 And how about a backyard deck? Well, the fine points matter here too. 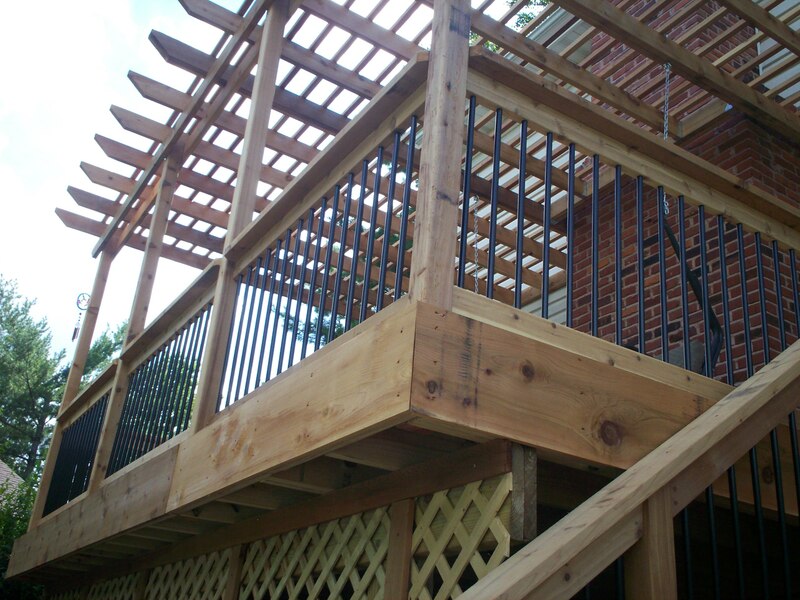 Starting with the overall design and materials, down to the screws and fasteners, there are plenty of obvious and hidden details when it comes to deck planning and construction. In our first few blog posts of the new year, we identified and elaborated on five outdoor living trends for 2013 including: value and function, reduced maintenance, sustainability, accessories and complete customization. Let’s focus now on accessories for Archadeck’s custom designs and builds. With accessories for outdoor living, it’s now easier than ever to ‘live like it’s indoors, outdoors’. Convenient accessories include low voltage or solar lighting, ceiling lights and fans, railing and riser lights, electrical and wireless access, shade structures, privacy walls, benches, and outdoor living spaces designed specifically for relaxing, gathering, entertaining, dining or cooking.